Pictured Qualifying at Rockingham will get underway at 10.55 on Saturday, 30th April, with race one of the weekend following at 15.05. On Sunday, 1st May, round eight will commence at 09.50 with round nine scheduled to start at 15.45. Qualifying at Rockingham will get underway at 10.55 on Saturday, 30th April, with race one of the weekend following at 15.05. On Sunday, 1st May, round eight will commence at 09.50 with round nine scheduled to start at 15.45. 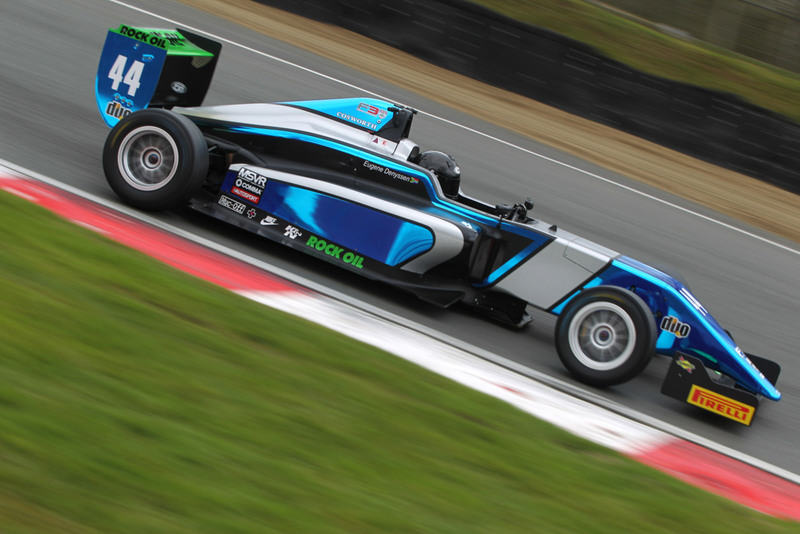 Rockingham in Northamptonshire hosts the third event of the BRDC British Formula 3 Championship season next weekend where ever-improving SWR racers Thomas Maxwell, Jan Jonck and Eugene Denyssen will all be pushing hard to continue their strong progress in the action-packed category. 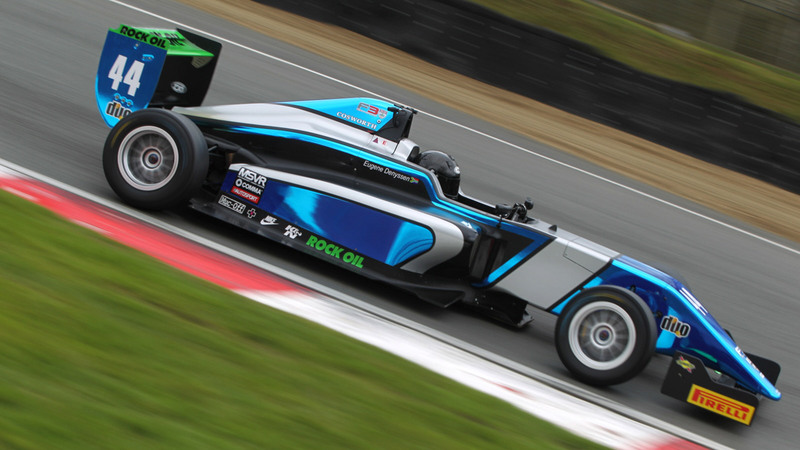 All new to the substantial power, aerodynamic capability and competitiveness of Formula 3 racing this year, as well as the UK race tracks, SWR’s cosmopolitan line-up is gaining confidence with every round and the Chipping Norton squad is targeting more big steps forward at Rockingham. 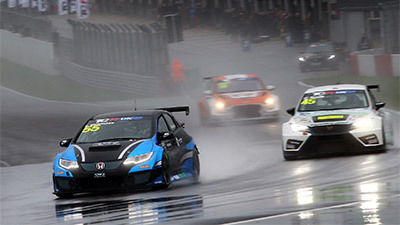 Taking place on Saturday, 30th April, and Sunday, 1st May, the next event on the 2016 schedule provides another new challenge for Maxwell, Jonck and Denyssen and a very different one to those experienced up to now at Snetterton 300 Circuit and Brands Hatch Grand Prix Circuit. Ahead of rounds seven, eight and nine of the season, Australian youngster Maxwell is the Oxfordshire team’s highest placed driver in the British F3 Championship standings in eighth position and has a best finish of seventh place to his credit so far. In addition to his speed, Maxwell has been extremely consistent up to now and will be aiming to break into the coveted top six at Rockingham. Danish team-mate Jonck didn’t have the most straightforward of weekends last time out at Brands Hatch, misfortune in round six resulting in his first non-score of the season. 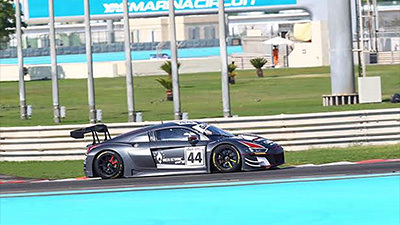 He still showed, though, excellent racecraft and strong pace and will surely climb back towards the championship top 10 in the driver standings next weekend. 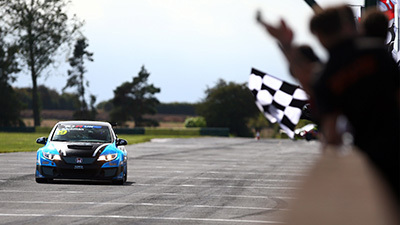 Denyssen will arrive at Rockingham off the back of a superb outing at Brands Hatch, where he shone on the challenging Grand Prix track, and will also be back in the UK fresh from a trip home to Cape Town where he celebrated his 20th birthday on Thursday, 21st April. Tied on points with Jonck, the South African secured a season-best ninth place result last Sunday. 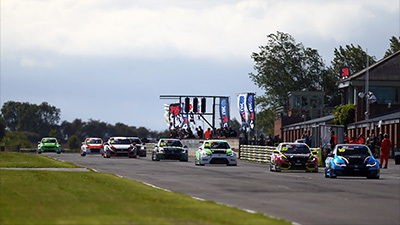 “Rockingham is always an interesting challenge with the mixture of the infield section and the fast sweep around the Oval banking – it provides a fantastic opportunity for slip-streaming into the first hairpin and a lot of action”, commented SWR team owner Sean Walkinshaw.